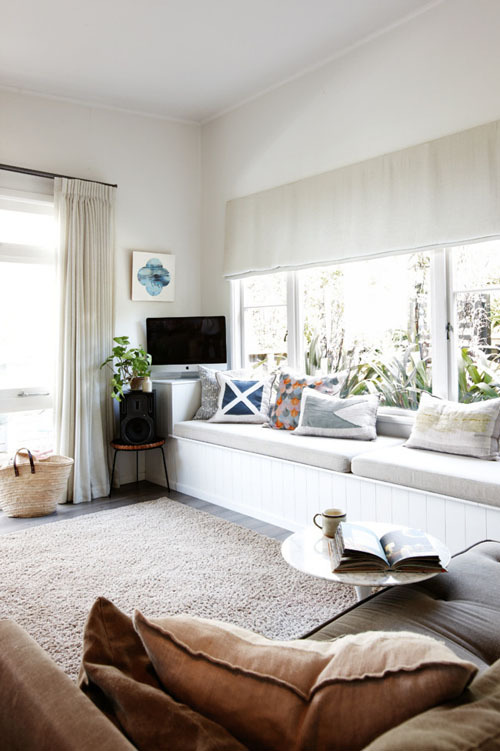 I picked up the latest Inside Out Magazine and completely fell in love with Anna Church's home. 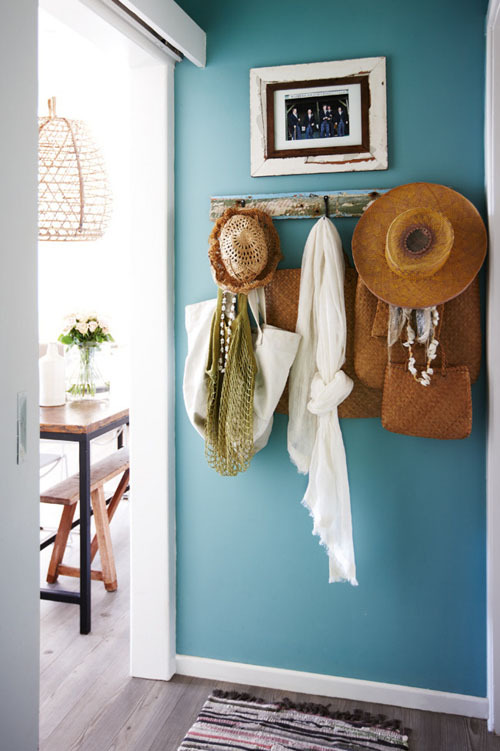 Anna is both a successful stylist, having worked for many of New Zealand's lifestyle brands and magazines, and an artist. 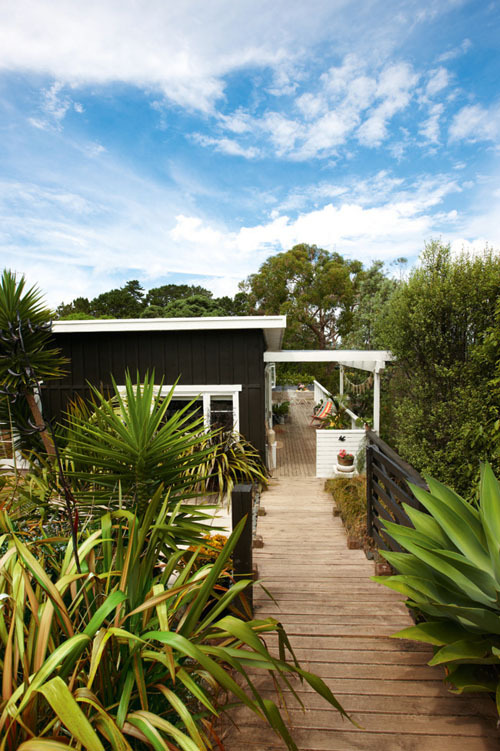 She lives on the beautiful Waiheke Island and has turned a seaside shack into a stylish family home with a relaxed beachy vibe. 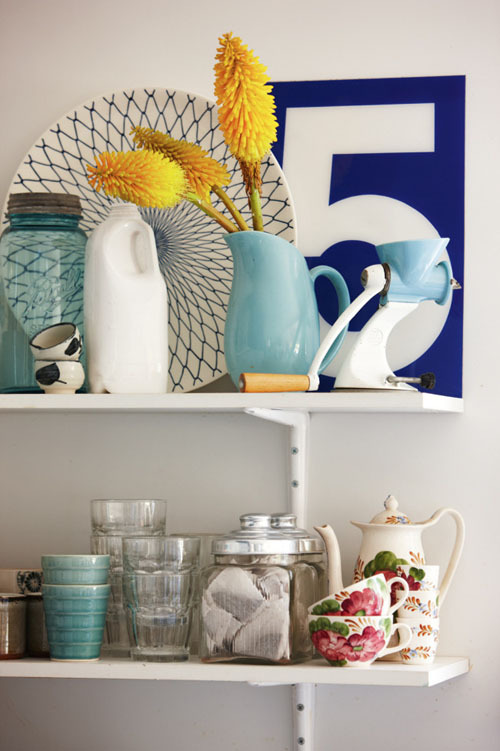 Her talent of arranging objects is evident throughout the home. Go check out her portfolio and artwork here. Wunderschön! Da möchte man direkt einziehen!